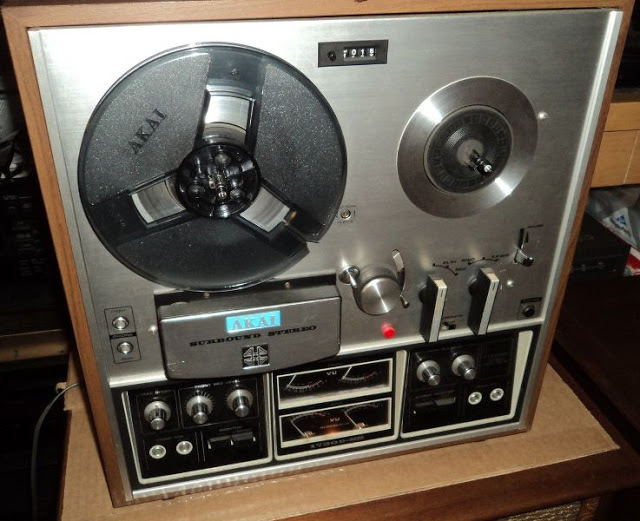 Once upon a time, the only people who wore headphones were audiophiles and anime/ manga fans, but now everyone wears them! 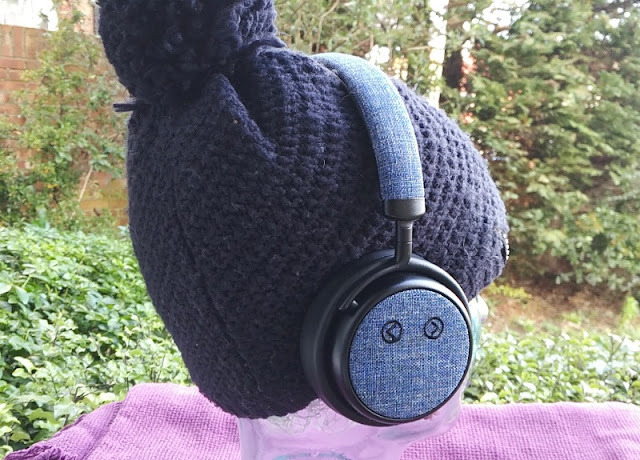 If you are into fashion and/or into high-fidelity sound reproduction the Paww PureSound over the ear headphones are definitely worth a second look, especially if you're looking for fashionable anime character style blue headphones. 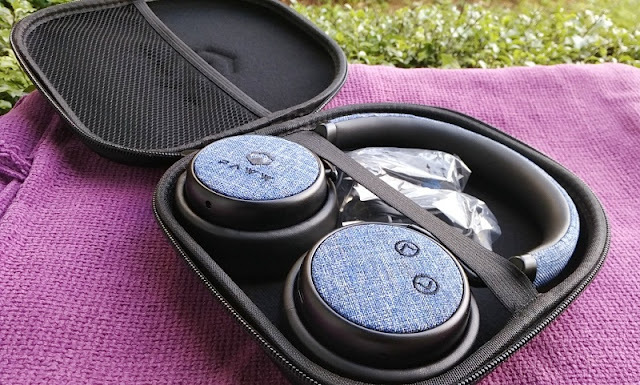 The PU leather earpads are comfortable on the ears thanks to low clamping force and soft foam cushioning. 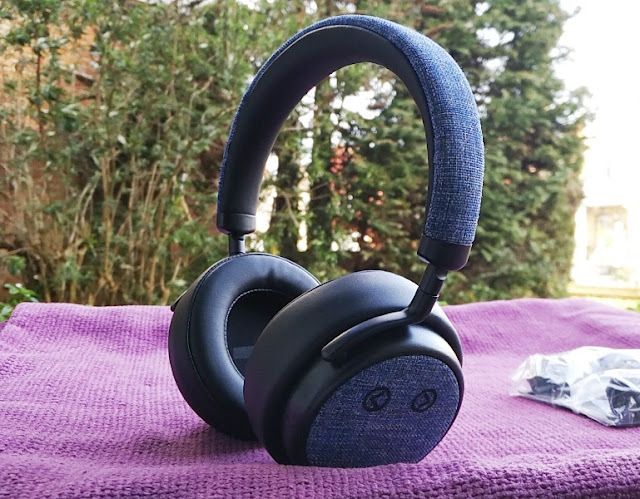 You can wear the PureSound headphones for long stretches of time as you hardly notice them on your head thanks to the low weight construction (205 grams) and ventilated earpads. 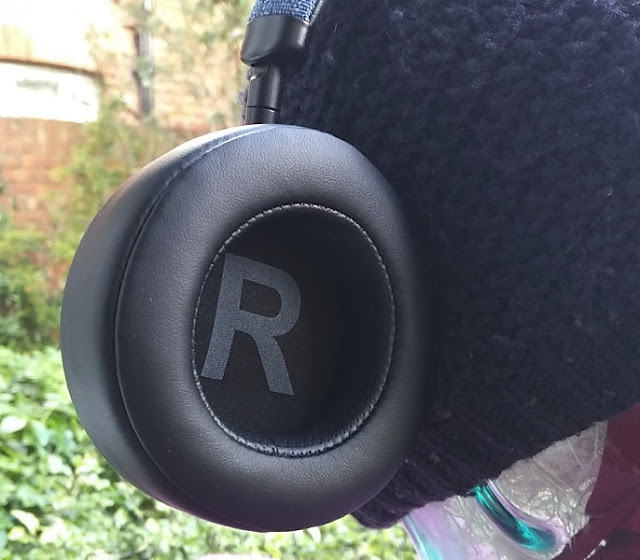 Speaking of earpads, the Paww PureSound earpads feature R and L markings and can be removed from the earcups by twisting them anticlockwise. 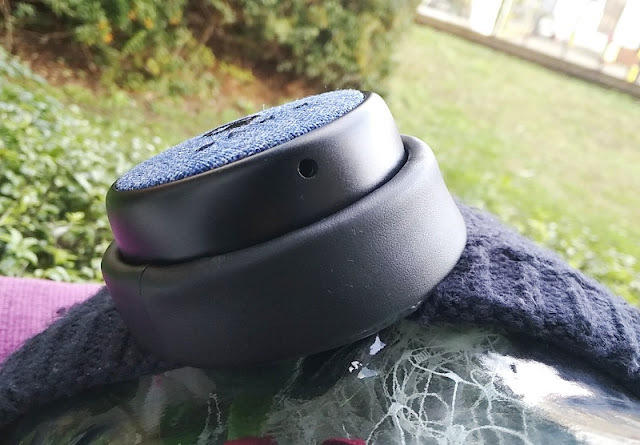 The headphone housing is made of thermoplastic, while the headband swivel hinge that attaches to the earcup is made of metal. 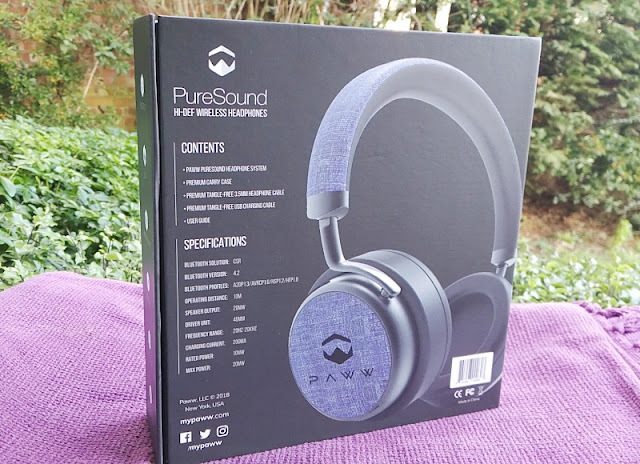 The Paww PureSound headphones use a CSR bluetooth chip like the majority of wireless headphones and other standalone bluetooth devices. 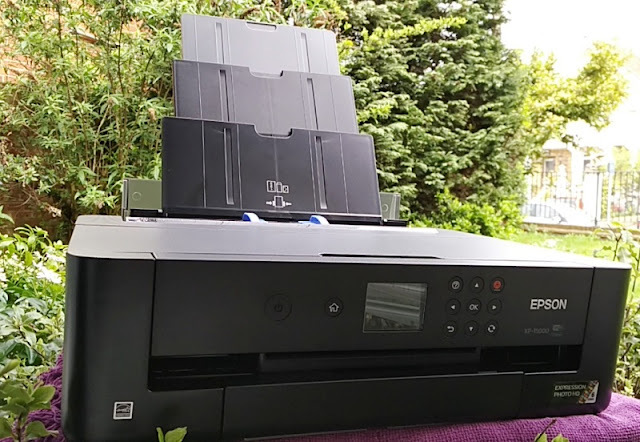 CSR actually stands for "Cambridge Silicon Radio" who used to be a bluetooth chip maker company that was bought out by Qualcomm four years ago. 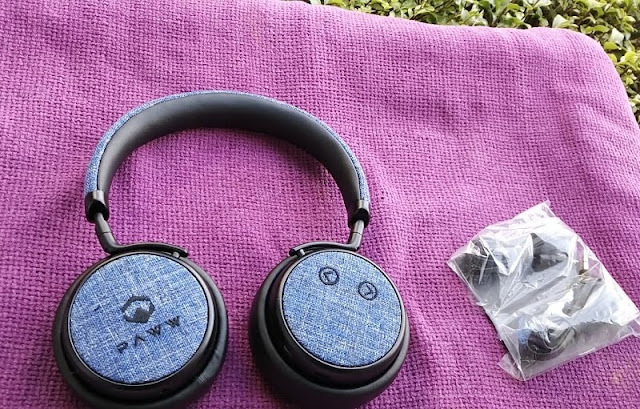 The Paww PureSound headphones feature the latest bluetooth profiles (A2DP 1.3, AVRCP 1.6, HSP 1.2 and HFP 1.6) so you are able to benefit from hands-free calling and full audio playback. 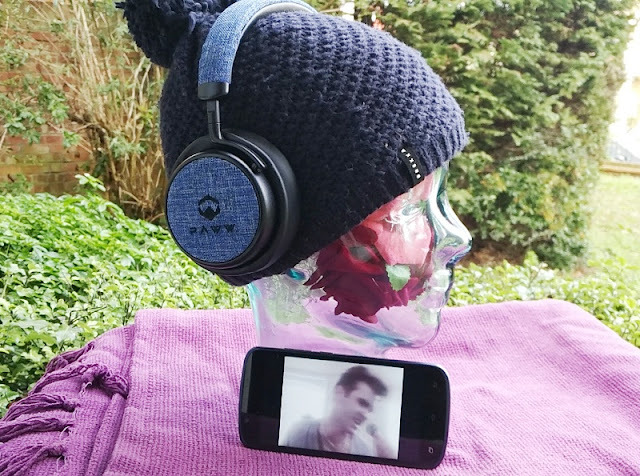 You can skip tracks and adjust the volume of audio streaming on your phone remotely from the Paww PureSound headphones on-ear control buttons. 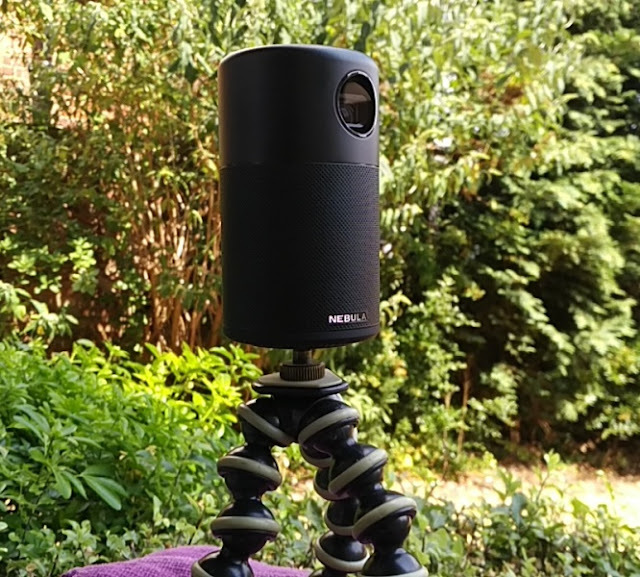 The Paww PureSound use Bluetooth 4.2 connectivity which is stable and reliable within a 10-meter range transmission. 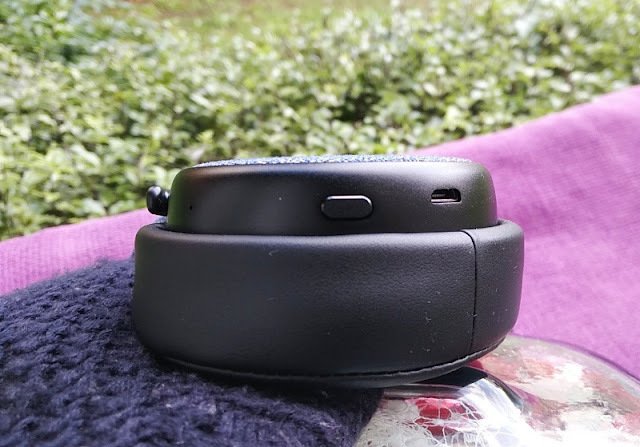 aptX-LL (low latency) is the bluetooth codec delivering the sound so you get aptX sound quality which is a step up in sound quality from SBC which is the default codec used by the A2DP Bluetooth profile for all stereo wireless headphones. It's worth keeping in mind though that your phone also has to support aptX for it to work. 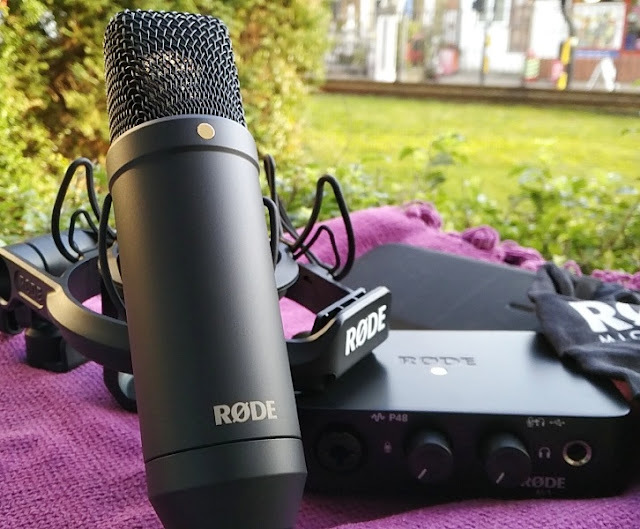 For instance, if you own an iPhone you won't be able to benefit from aptX sound because Apple's iOS mobile operating system software currently does not support aptX. 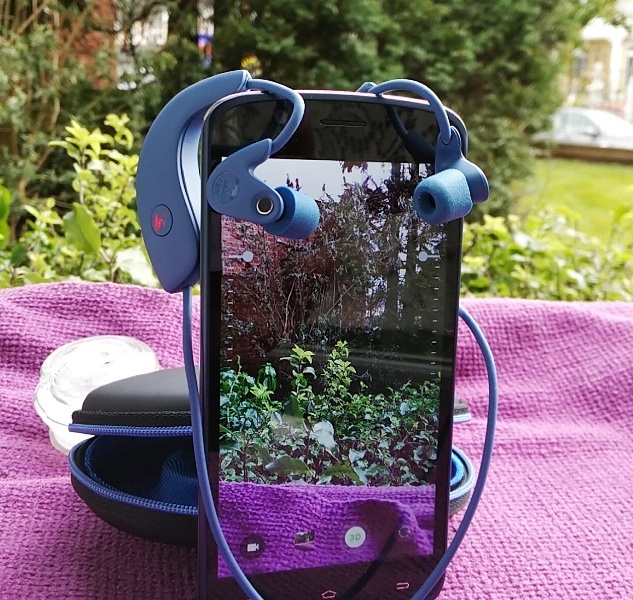 The equivalent of aptX for iPhone is the AAC codec which is sometimes supported by some headphones. 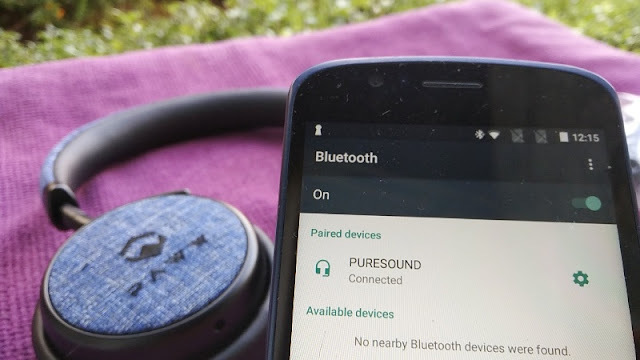 The Paww PureSound headphones have no AAC support but they do support A2DP so if your Android phone does not support aptX, it will automatically switch to SBC quality which is not far off aptX sound quality. 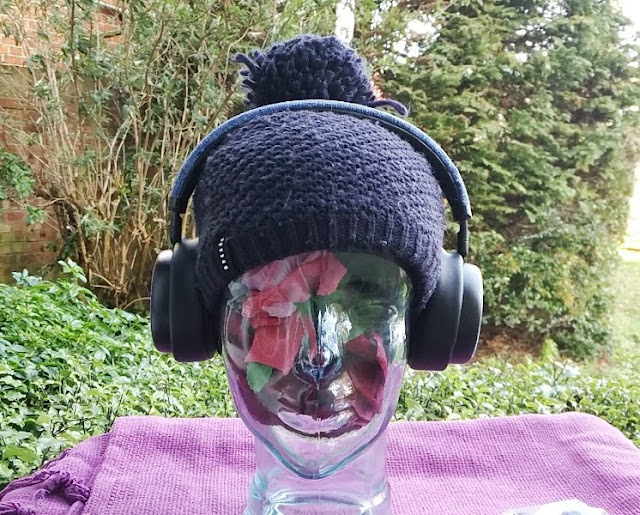 The PureSound headphones are naturally flat sounding with balanced treble and bass across the 20Hz- 20kHz frequency response range. 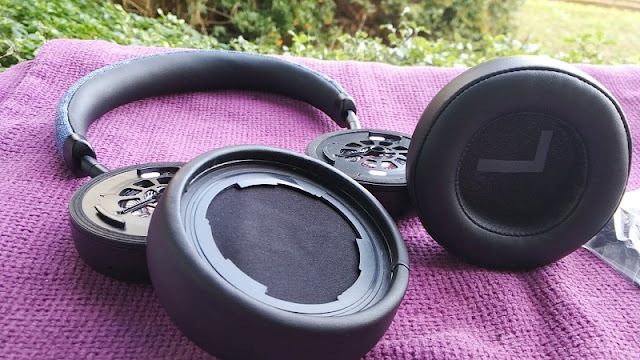 If you plan to use the PureSound headphones with a PlayStation 4 (PS4) you should be aware that PS4 doesn’t support A2DP or any audio streaming Bluetooth profile so you won't be able to pair the Paww PureSound headphones or any other Bluetooth device to the PS4. aptX headphones don't always feature aptX Low Latency (aptX-LL) so it's nice that the Paww PureSound headphones integrate aptX-LL for audio-video synchronization without lag so you can use the Paww PureSound headphones for gaming or watching TV. 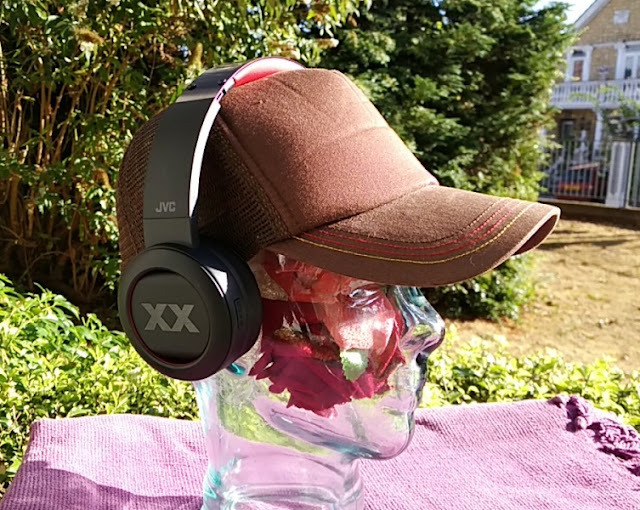 If you only listen to music, latency is not an issue; hence aptX-LL won't make a difference. 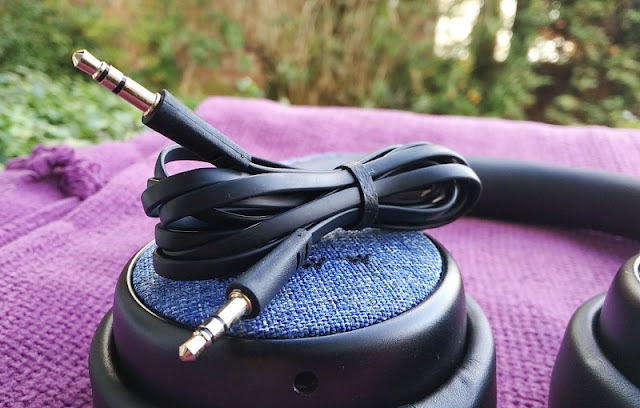 There is no Ohm impedance rating listed for the PureSound headphones but it's safe to assume these are low impedance headphones because they can be driven easily from a smartphone. 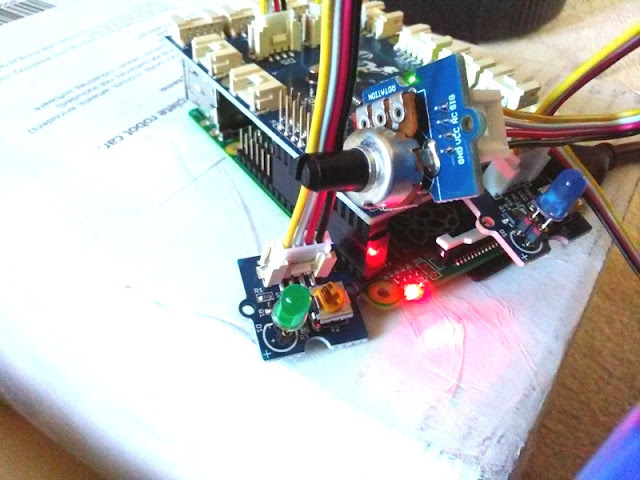 The lower the Ohm number, the easier it is to drive; hence a 300 Ohm headphones will require a headphone amplifier. 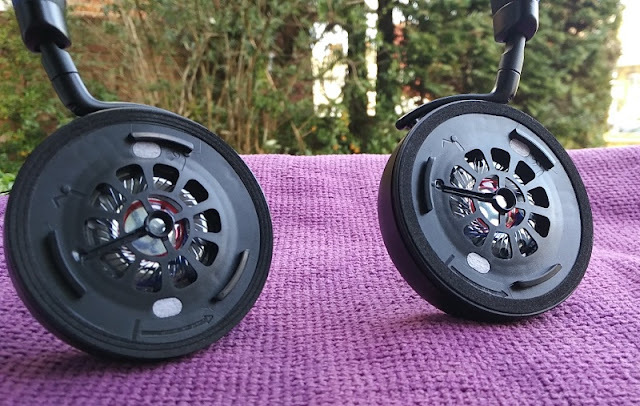 The speaker driver size is 40mm. 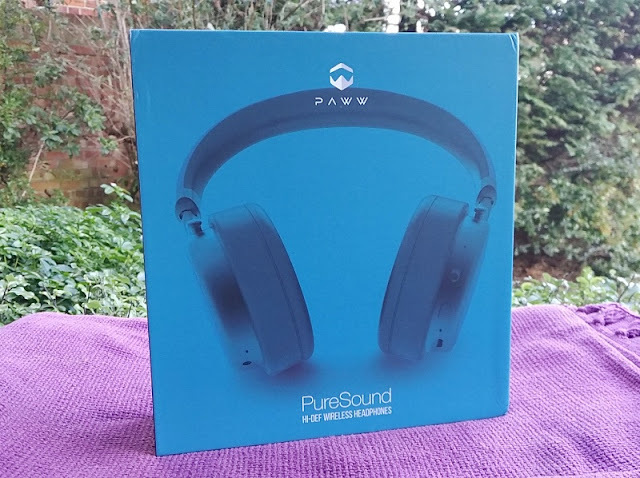 The Paww PureSound headphones are very loud thanks to high speaker sensitivity (97 dB/mW) which requires only 20mw of amplifier power to hit peaks of 110 dB which is great if you like listening to music loud. 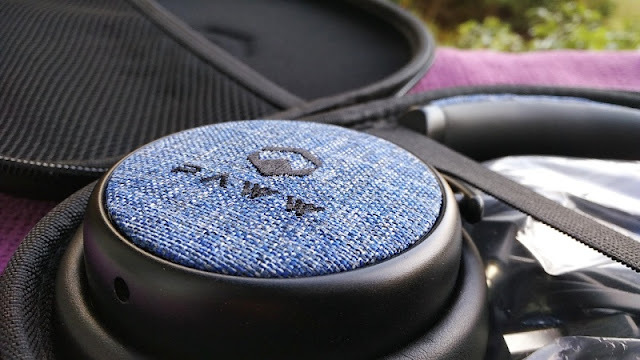 At 20 hours of battery life on medium/high volume, the Paww PureSound are long battery life bluetooth headphones. 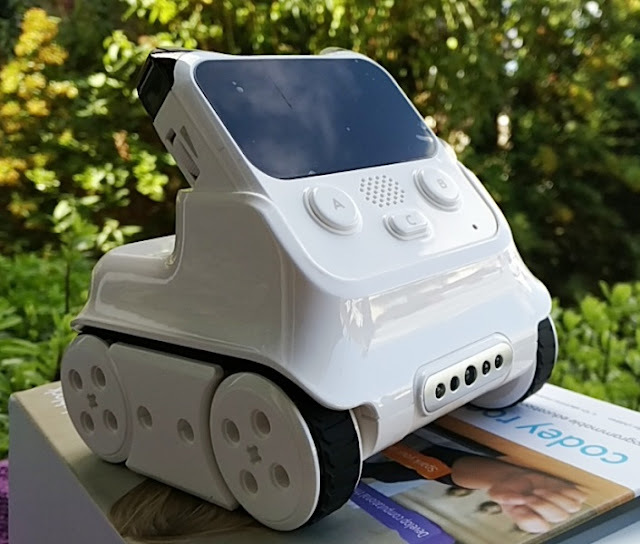 Charging time takes 2.5 hours using a 5V/ 2A USB wall charger which is not included. 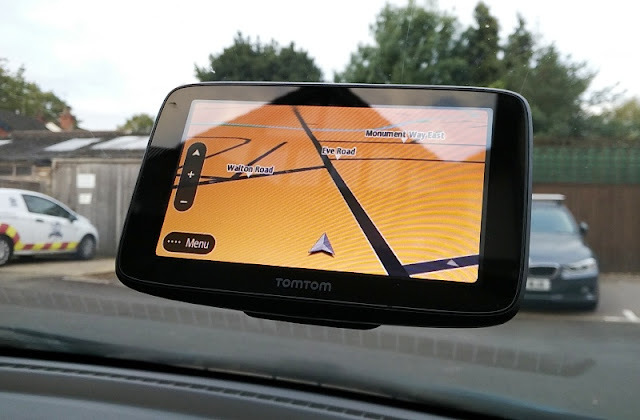 During charging, the led indicator lights up red and then turns blue when full charge is complete. 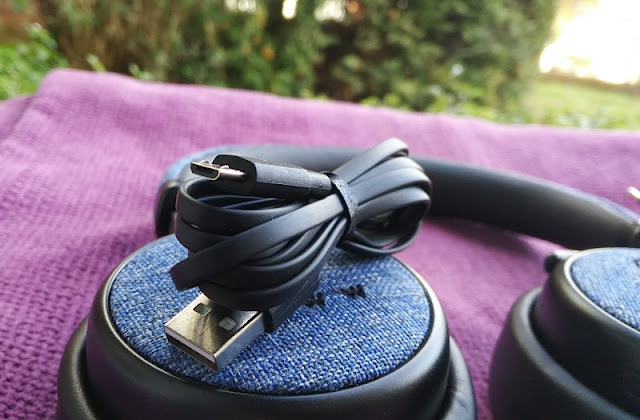 Included with the Paww PureSound headphones are a micro-USB charging cable, a 3.5 mm headphone audio cable and a branded hard-shell carry case to keep the headphones protected so you can take them everywhere you go. 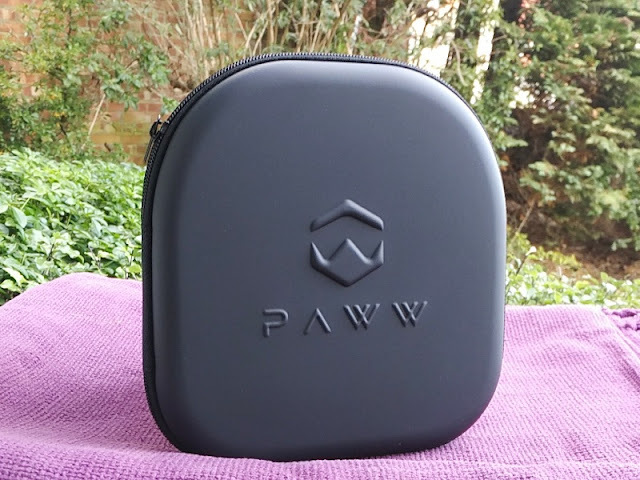 As far as hands-free communication, the Paww PureSound headphones perform very well thanks to the cVc-integrated microphone which picks up very little background noise. 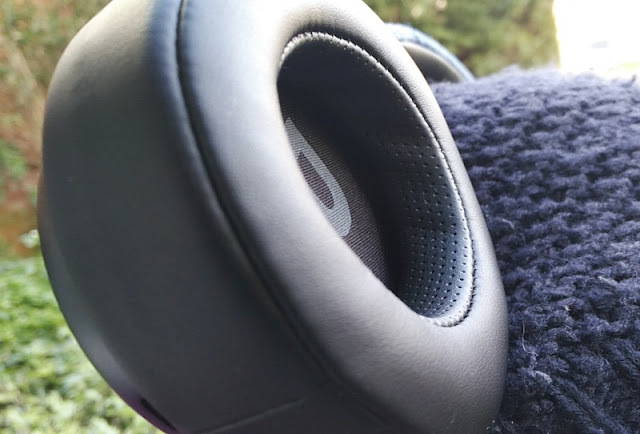 The built-in microphone in the Paww PureSound headphones features the latest cVc 8.0 noise cancelling version which also reduces echoes in voice calls that sometimes people can hear on their end as they speak.